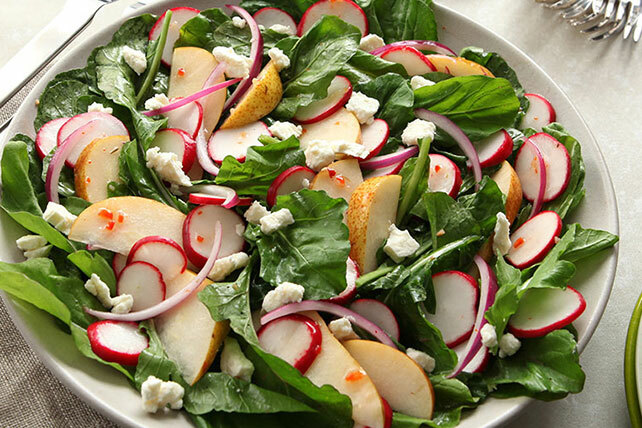 We love radish recipes because of how versatile radishes are! 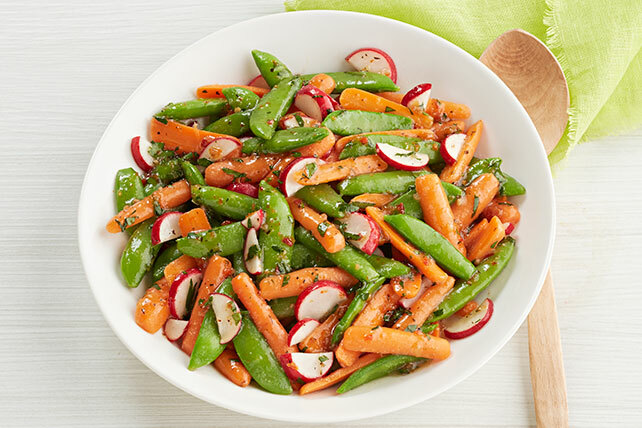 You can slice them for a salad or even roast them to get a rich, nutty flavor. 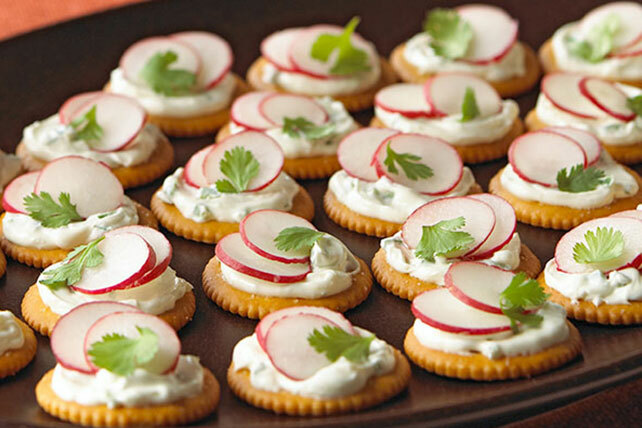 Discover our collection of radish recipes to up your veggie game, and explore our other vegetable recipes, too! 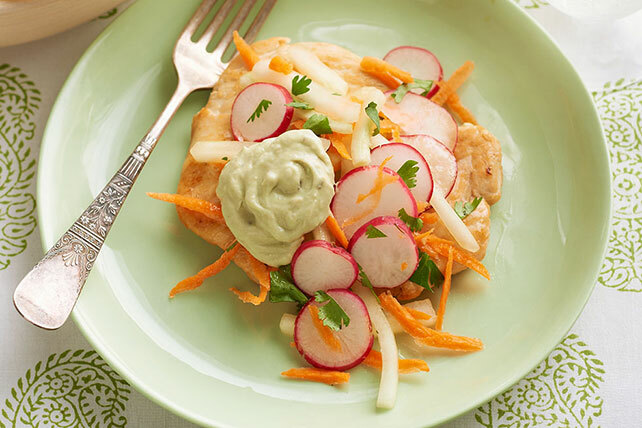 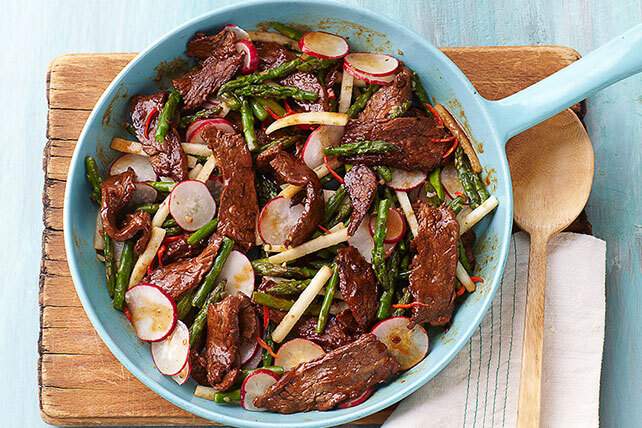 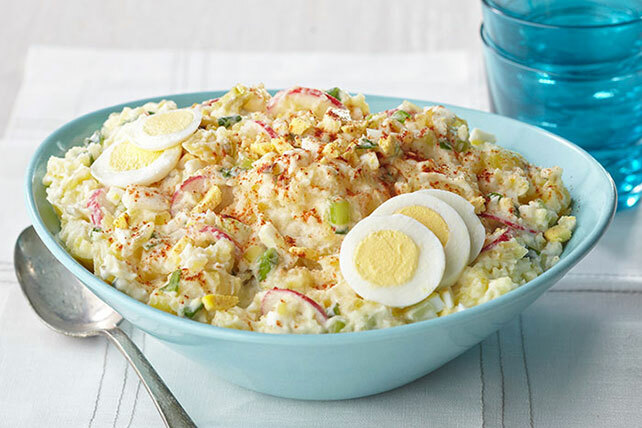 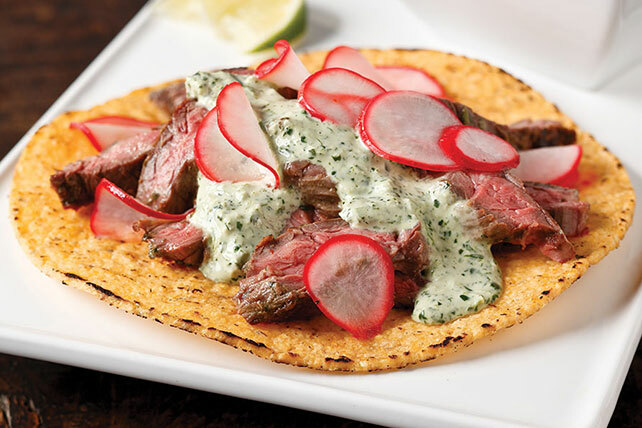 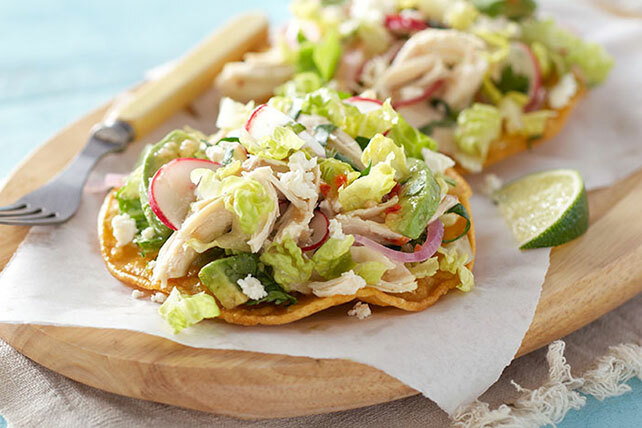 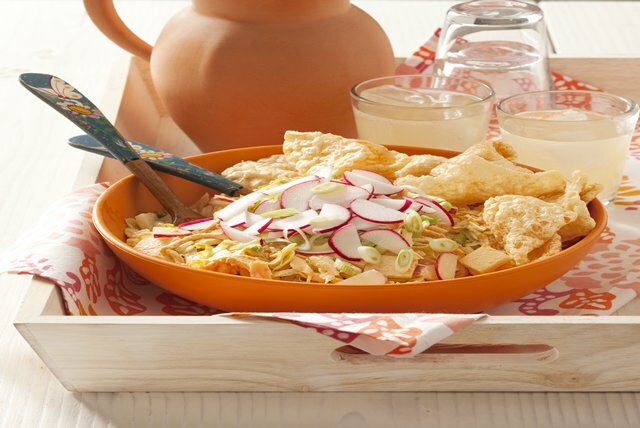 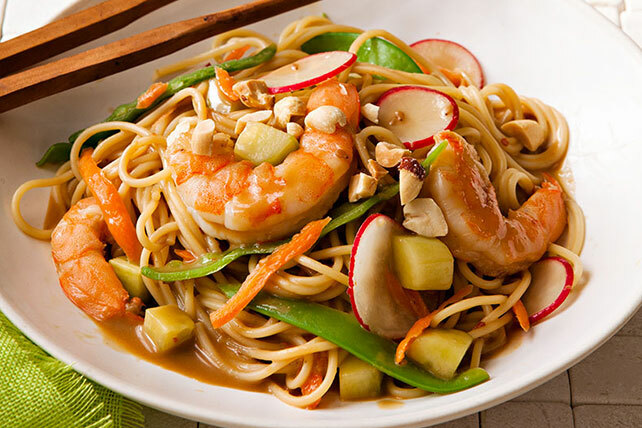 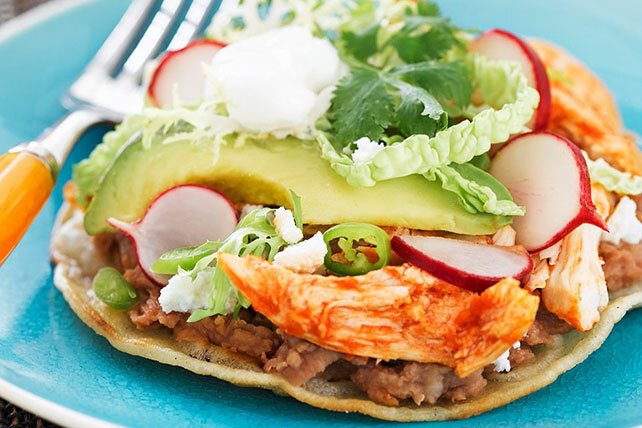 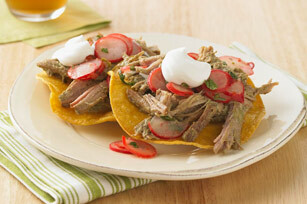 Check out some of our dinner ideas to help complement them with our radish recipes.